Home » Blog » What are Title Deeds? 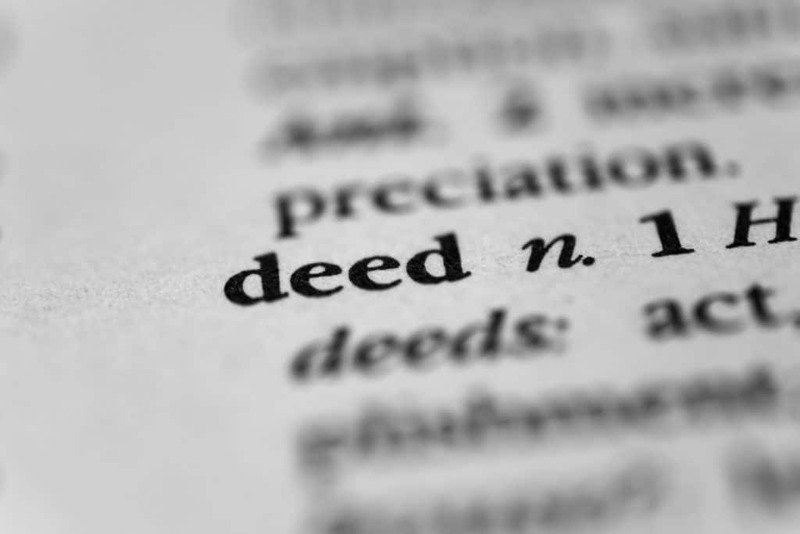 You may have heard the term ‘title deeds’, which is often referenced in property blogs and news, but may not fully understand what they are. If you’re looking to sell your house fast, you may be required to present your property title deeds. So, what are title deeds? Our blog post will delve into what title deeds are, how you can access them and any other information you may need to know regarding them. 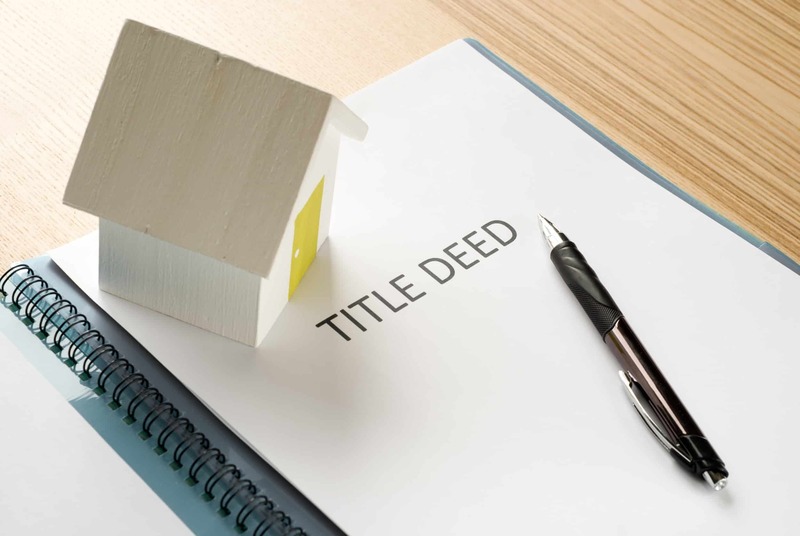 What are title deeds and why do we need them? A title deed is a document that shows who has owned land and property since it was registered. Within this document, you will find a full history of the property, including any mortgages secured, conveyances, contracts for sale, wills, leases and a description of the property. Historically, title deeds were recorded on paper. However, with the introduction and development of technology, HM Land Registry records are now digital. Paper deeds are usually stored by a solicitor or conveyancer who acted on the last sale of the property. The purpose of title deeds is purely to keep track of the ownership history of a property or land. They can provide useful information when it comes to applying for a mortgage, buying or selling your property. These changes helped pave the way to the act we have today, the Land Registration Act 2002, which is a much more modernised and simplified version of its predecessors. How can I access title deeds for my property? If you want to access these, you can do so by contacting HM Land Registry. First, you will need to search for your property information using the HM Land Registry website. It’s worth noting that you can also search for information about a property that you don’t own, so it’s useful when you are purchasing a new home. If your property is registered, you will then be able to start the process of obtaining a copy of your property’s deeds. First, you will need to download a copy of the title register, as you will require this to find the property’s title number and to see if HM Land Registry holds a copy of the deeds. Once this is completed, you will be required to fill in a deeds request form. Please note, requesting copies of your property information does incur a small fee, so it’s wise to ensure that this is accounted for during your house selling or buying process. If your property isn’t in the register (for example, a newly built home), and you choose to apply for first registration, there are some slightly different steps you must go through. HM Land Registry’s website explains these steps in great detail. How do I transfer my title deeds? You can add or remove names from a property’s ownership record. However, it can be a complicated and daunting experience. You can change your deeds without legal advice. However, if you would like professional reassurance, a solicitor will provide help and guidance. There are several reasons a homeowner may want to transfer or change their property deeds. One reason could be if the homeowner has recently married, and wishes to add a name to the deeds. Other factors may include death or divorce, resulting in the deeds needing to be updated. Another common reason may be that the property owner wishes to give their home to a family member or child as part of a will or inheritance. The form can be obtained from the government’s website. Next, decide whether you wish to transfer the whole of your property of part of your property. You will be required to fill in a different form, depending on your decision. This form helps prove your identity when applying for a transfer to HM Land Registry. Depending on your application type, you will be required to pay a fee. HM Land Registry has a useful calculator which allows you to select your application type to show the corresponding fee. The final step is to send your forms, fee and any relevant documents to HM Land Registry. The address can be found on the website. Missing or even destroyed documents is one of the most common issues homeowners face with title deeds. 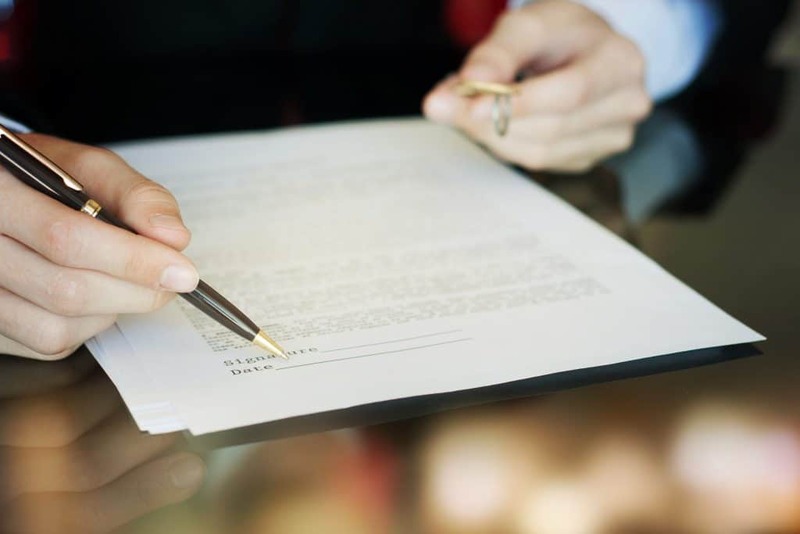 Over time, the original physical documents will have been passed through lenders and solicitors for different homeowners, so it’s not always a straightforward process to locate the original deeds. If you’re looking to obtain a copy of the deeds for your property, the first step is to check whether the house is registered at the Land Registry. If so, you can apply for copies of the documents for a small fee. If the house is not registered, you will have to register the property for the first time. This is another common problem that some homeowners can face when selling their property. This is commonly called ‘adverse possession’ and it refers to the issue of someone acquiring land belonging to someone else without their permission. This problem can often be accidental. Mistakes may have been made when the property was first registered and not all of the land is transferred into your name. Another instance is if a garden is extended on land where there is no evidence of who owns the additional land. If you find yourself in this situation and you have occupied the land for a number of years, you can apply for adverse possession to gain ownership of the land. This can be a complicated process, so it is wise to get legal help from a solicitor. Title deeds can be difficult to get to grips with. However, the HM Land Registry has detailed information on how to register your property for the first time, how to transfer deeds and how to access your deeds. We fully recommend seeking professional legal guidance if you do not feel fully confident in completing these steps yourself. If you’re looking to sell your property quickly, please contact our experience surveying professionals here at Good Move who will be able to help you.